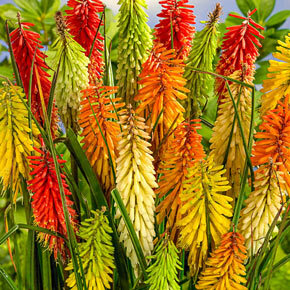 Winter Care: One of the best winter hardy kniphofia still best to mulch newly planted plants for the first winter. 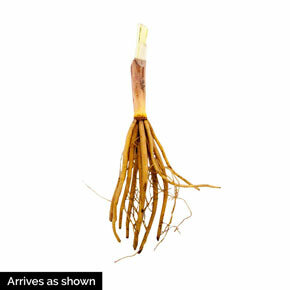 Flower Form: Individual tubular flowers clumped around the top of each stem in a narrow spike. Foliage Type: Sword shaped gray-green leaves. Pruning: To remove spent flower spikes. After flowering. Soil Requirement: Rich well drained soil. Watering Requirement: Average watering. Plants should dry between waterings. Do not overwater.